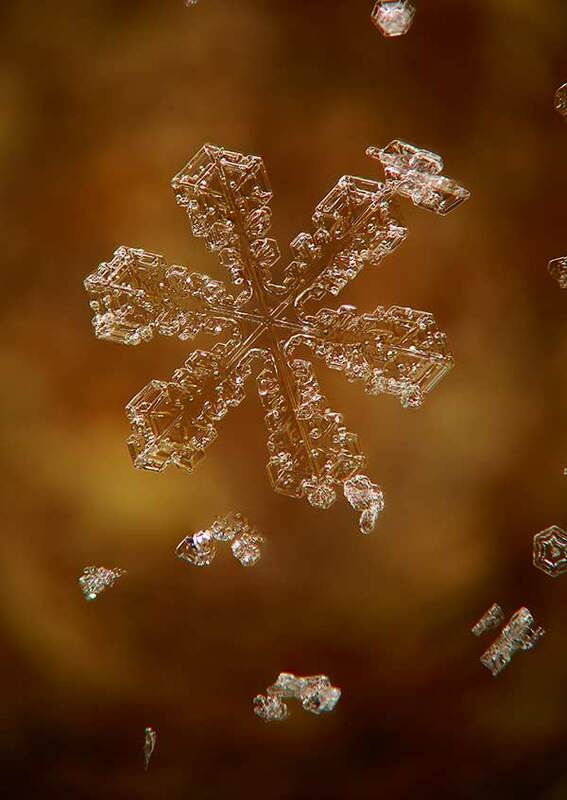 Take a closer look next time you see a snowfall, and you’ll spy some amazing forms within the tiniest flakes. 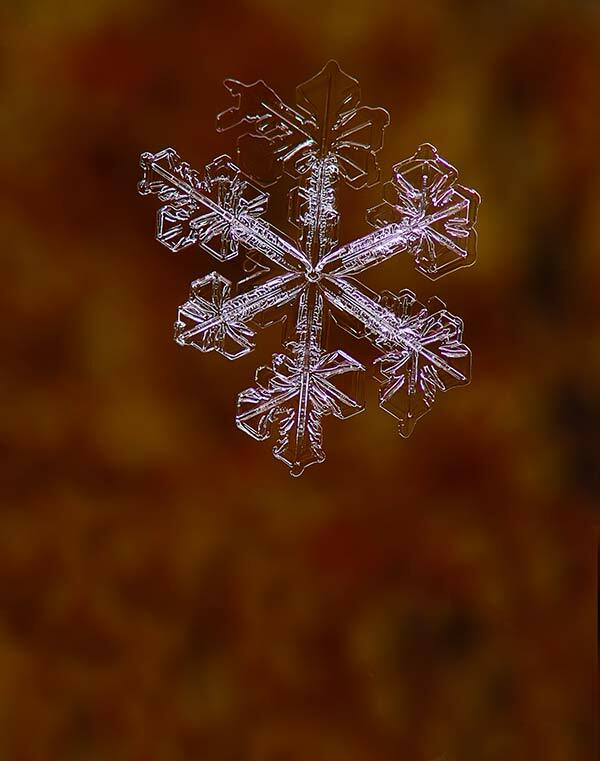 Learn what it takes to capture nature’s miniature marvels. 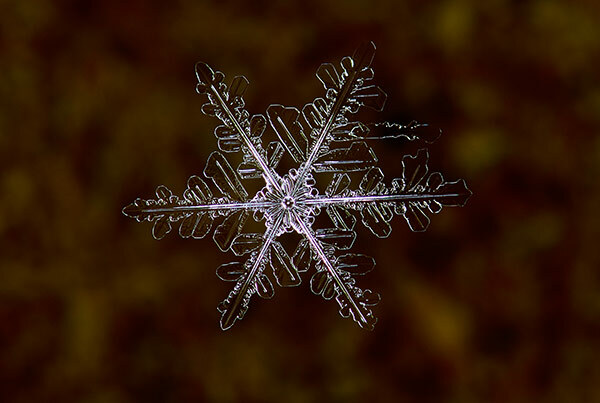 Photographer Brad Nordlof captures many large-scale panoramic scenes of the natural world, but these snowflake images capture just the opposite. 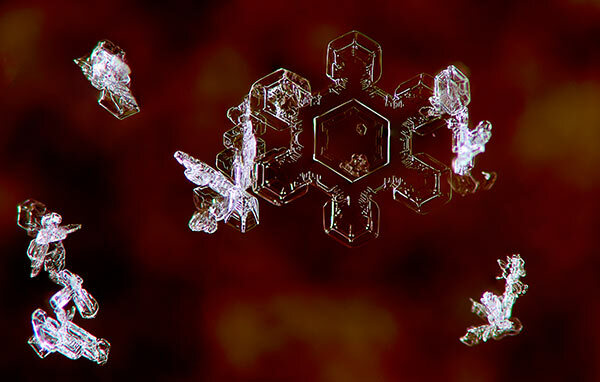 Photographed using a high-powered DSLR camera, these incredible snowflakes only form within a narrow range of temperatures, and melt after just a few clicks of the shutter. Landscape and fine art photography have long been a passion for Nordlof, whose stidio is based in Rockford, where he prints and frames his artwork for professional and residential settings. To learn more about his work, visit www.bradleynordlofphotography.com. This entry was posted on Wednesday, January 28th, 2015 at 11:57 am	and is filed under Features, Top Posts. You can follow any responses to this entry through the RSS 2.0 feed. Both comments and pings are currently closed.